The year 1973 saw two similar List editions. One from Leipzig (686 pp.) 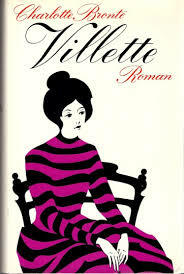 with the afterword, and one from Munich without it (657 pp.). Both covers can't be found. The fifth edition was published in 1987, in a List license, by Ullstein from Frankfurt am Main and Berlin (671 pp.). 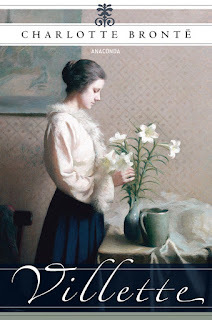 It had a new afterword, by Sabrina Hausdörfer. It had the same cover as the sixth and seventh edition which was published by Ullstein too, and had the same amount of pages. It was part of a series of Women in Literature, or Die Frauen in der Literatur, as it says on the cover. 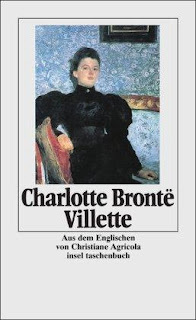 The next edition was published in 1992, after the collapse of East Germany, by Insel from Frankfurt am Main and Leipzig (licensed by Kiepenheuer Verlag from Leipzig, which had apparently taken over the publishing rights from List; 776 pp.). 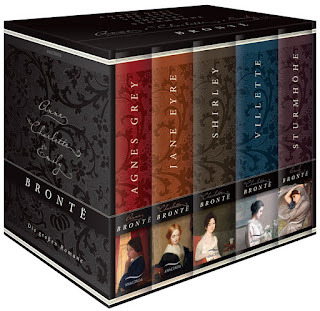 It had a new cover, which was also used for the 2001 edition, and probably also for the 1998 and 2005 Insel editions. The twelfth edition was published in 2011, by Anaconda from Köln (784 pp.). Somehow it was now by license of Aufbau Verlag. 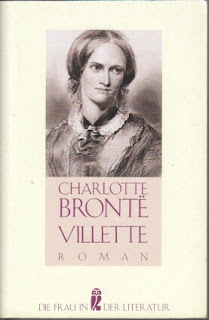 Anaconda published a set of five books with Brontë novels in 2012, one of which was Villette (784 pp.). The Professor and The Tenant of Wildfell Hall are not in this series, which was republished in 2015. 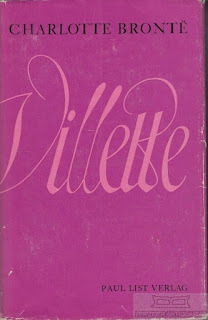 The Villette cover was the same as the 2011 one. 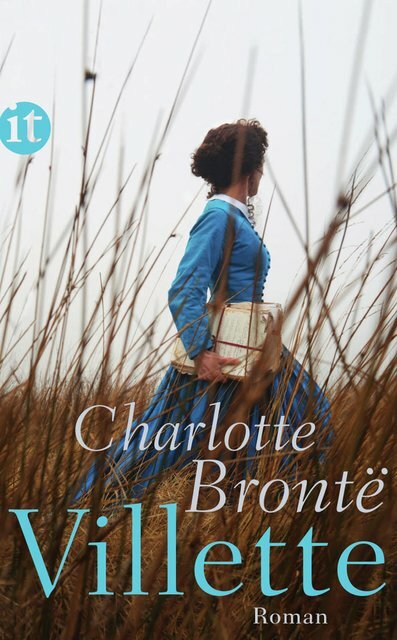 In 2014 Insel published the last but one edition so far (776 pp. ), with a new cover. It's likely we'll see two or three new German Villettes in this decade, at least, at this rate.